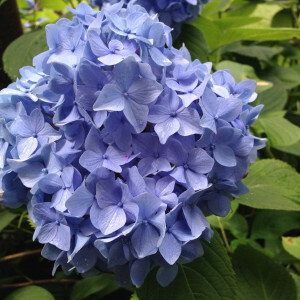 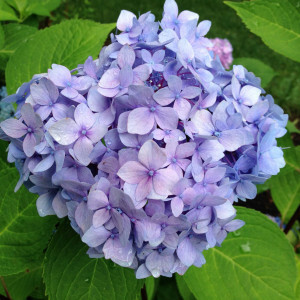 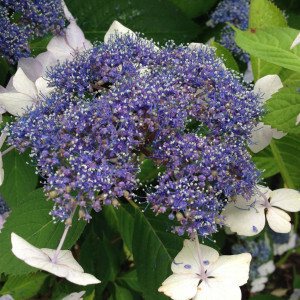 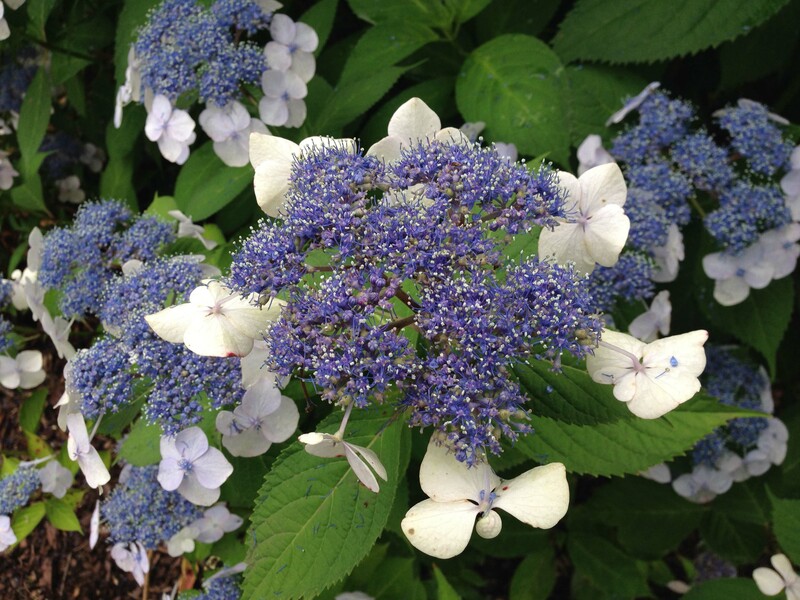 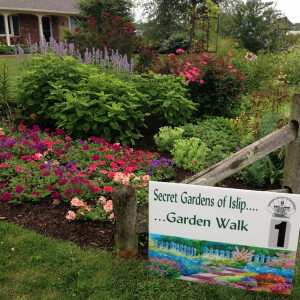 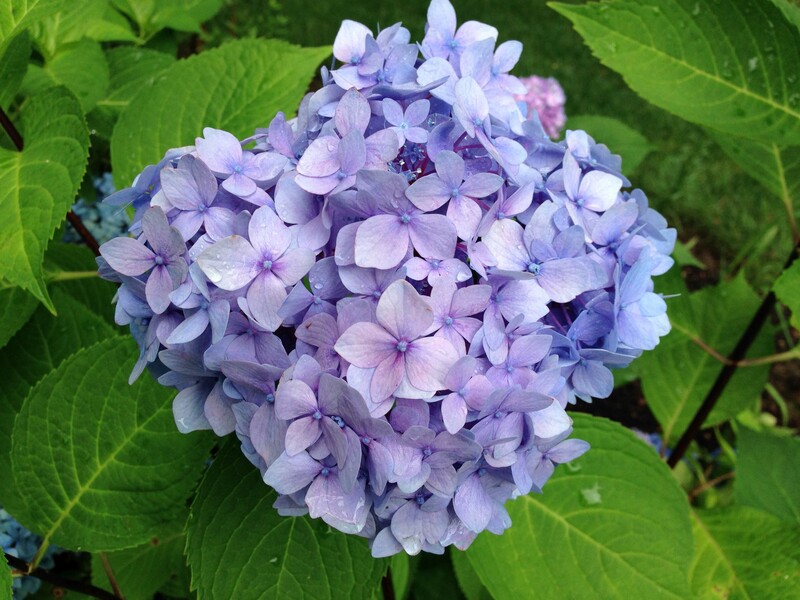 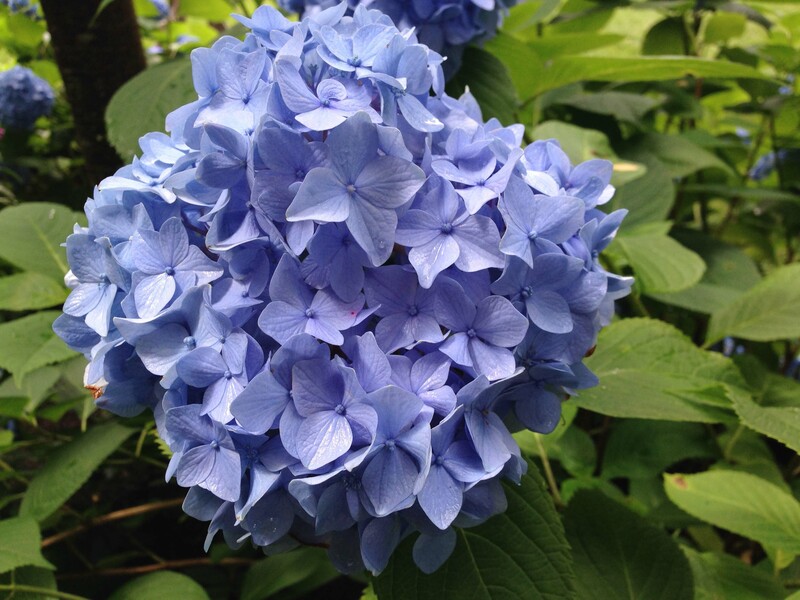 On July 15th, the Historical Society of Islip held their annual garden walk. 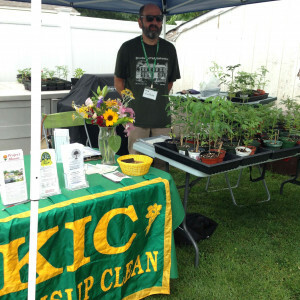 Bob and I had a booth for Keep Islip Clean, where we shared information about the KIC message of anti-littering and gardening/beautification. 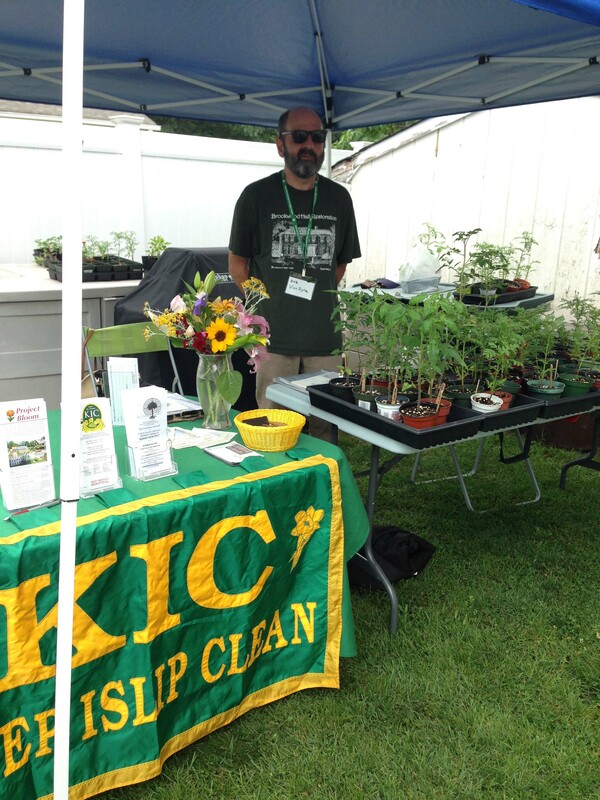 We also gave away hundreds of plants grown from seed in our little backyard greenhouse. 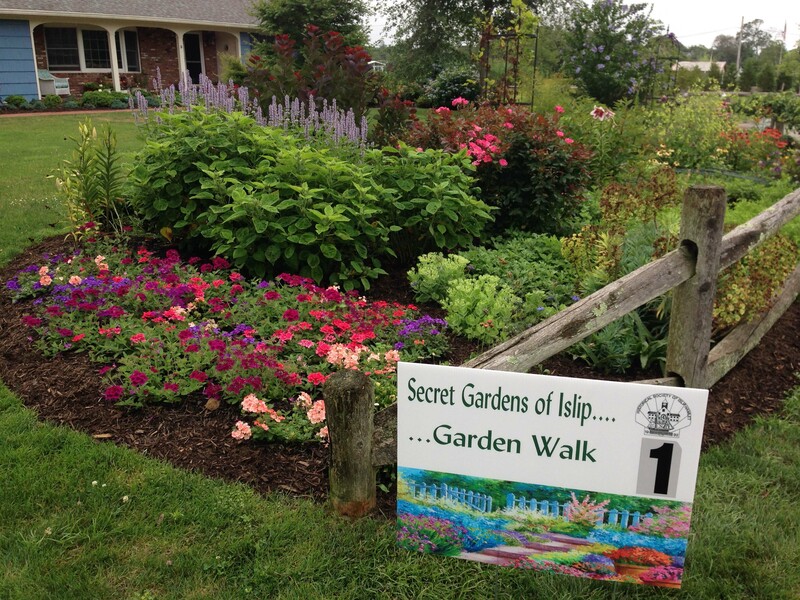 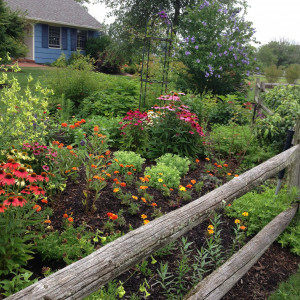 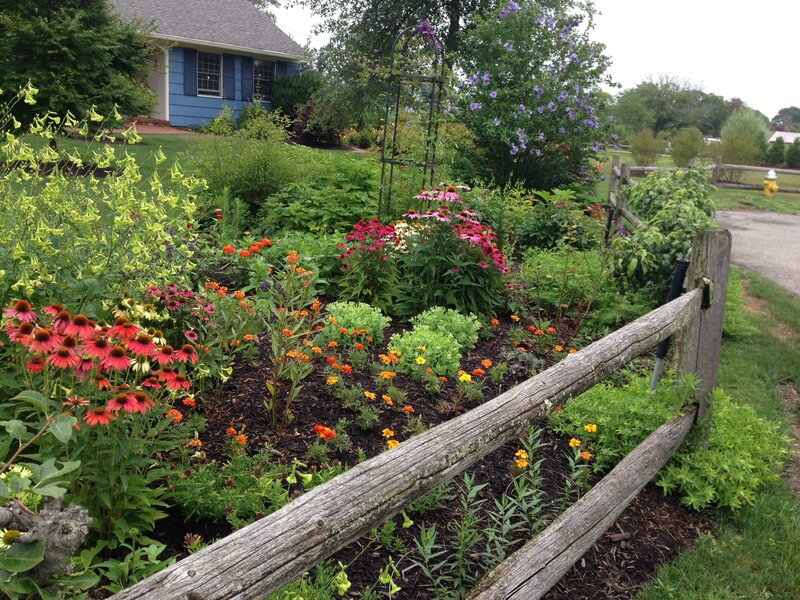 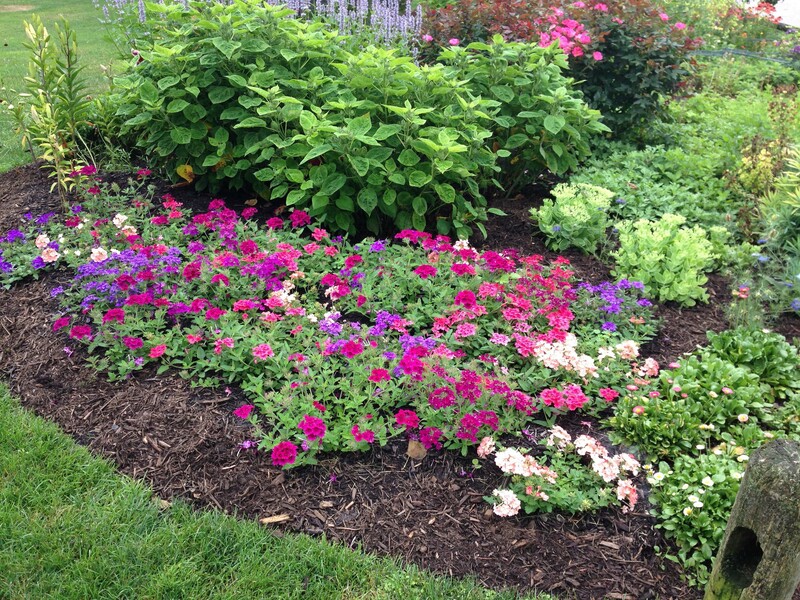 We were able to visit four local gardens which were beautiful and colorful. 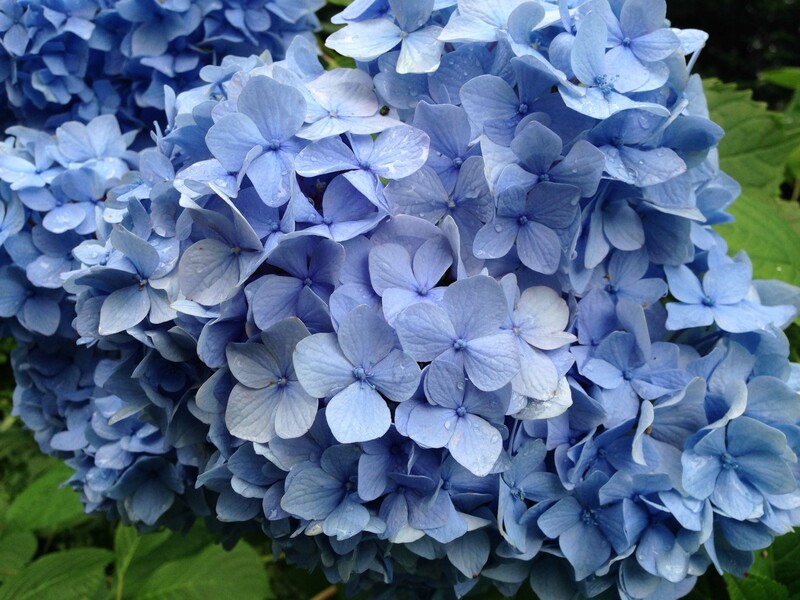 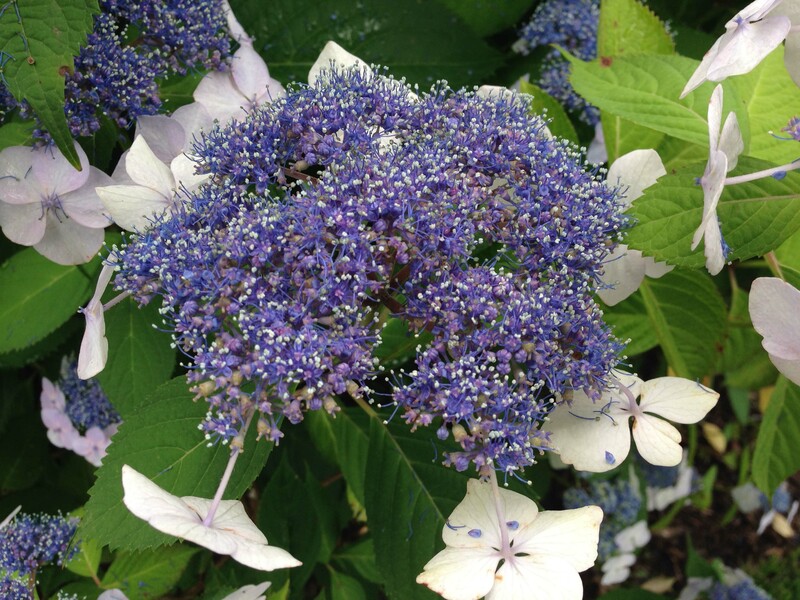 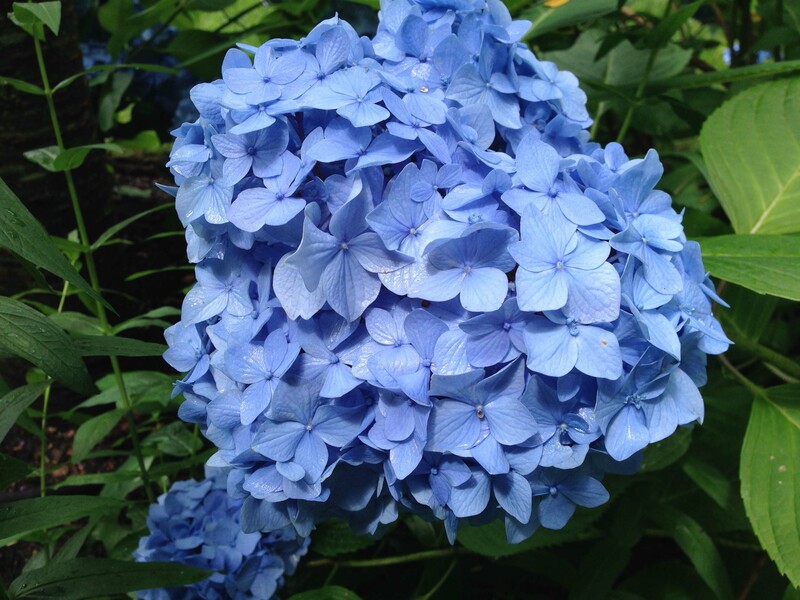 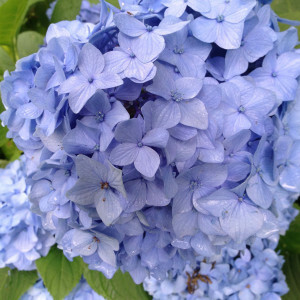 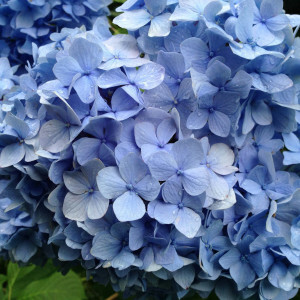 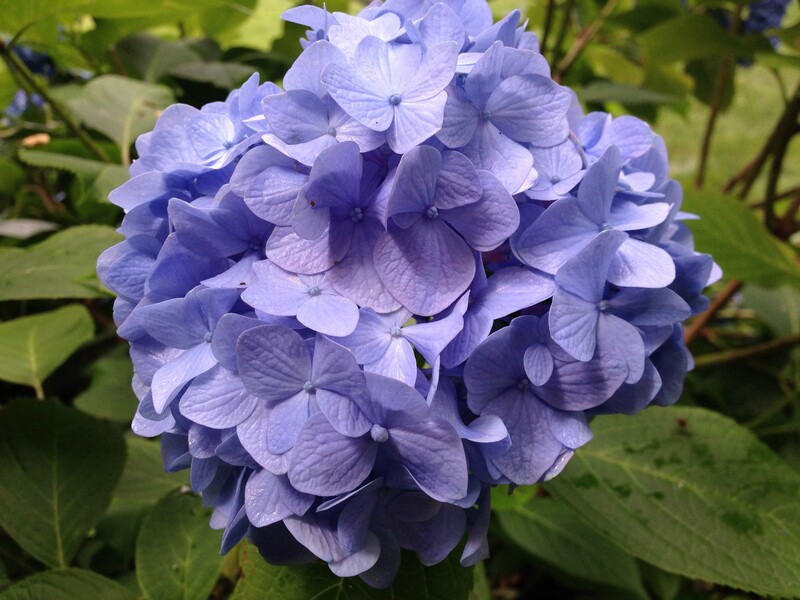 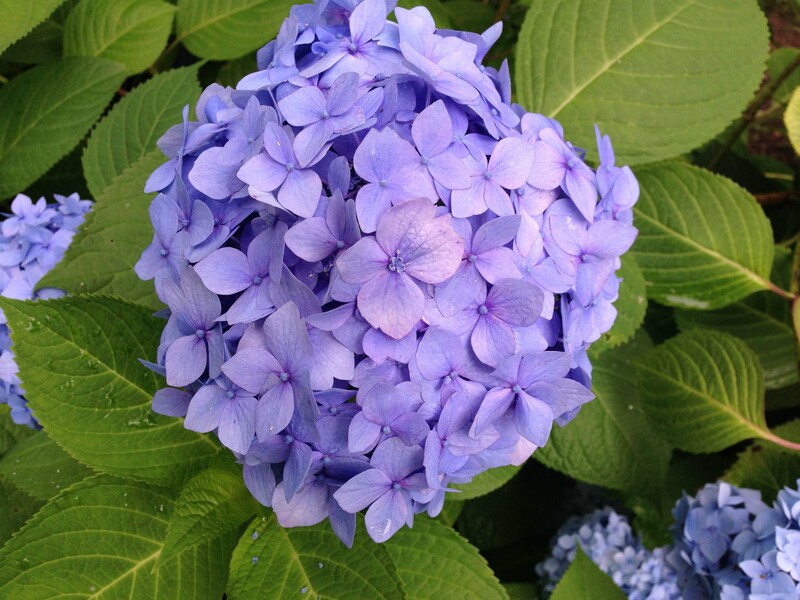 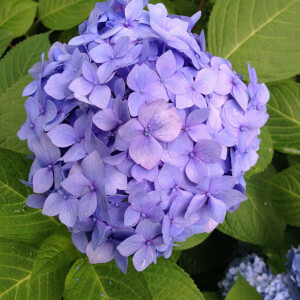 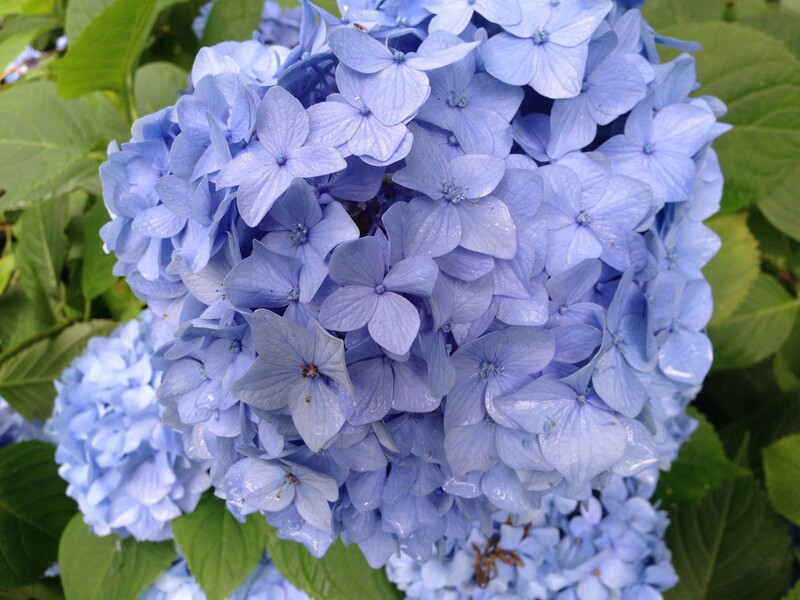 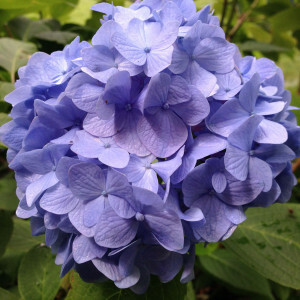 I couldn’t get enough of those big and beautiful hydrangeas! 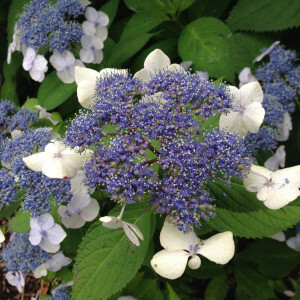 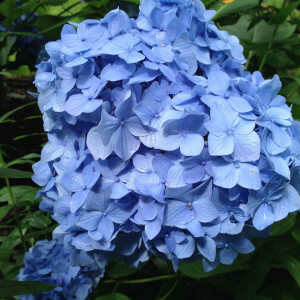 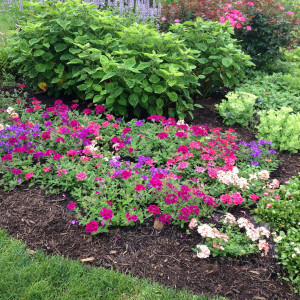 Posted in Garden Tours, Long Island Gardens and tagged Garden Tour, Gardening, Gardens, Islip Historical Society, LI, LI Gardening, Long Island, Summer, VanDyke, VanDyke Gardens, VD Gardens.